So I'm heading off to Europe for 3 months. I don't think it'll hit me until I'm strapped in the plane and taking off at 7am tomorrow morning. This off course means we'll have to wake up around 3:30am to get to the airport for our flight. It may seem strange but a part of me likes the idea of waking up in the middle of the night to set off for the airport rather than a more "reasonable" hour. It just makes it seem like more of an adventure, don't you think? For the next three months, my life is contained within this lil (big) guy. Mighty heavy, sigh. A part of me considered throwing any nutritional regiments to the wind while on vacation. 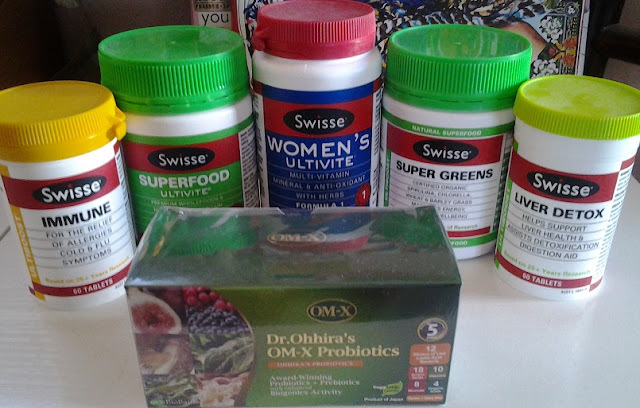 And while I intend to eat whatever I feel like while away and fully embrace the culture, I did decide to take some supplements with me to up my vitamin intake and support my immune system so I'm less likely to get sick. After taking this pic I realised it looks a lot like a Swisse commercial, which was completely unintentional, but hey, if Swisse would like to sponsor my European vacation I'm not opposed to the idea...lol. Immune - I find if I take this as soon as cold and flu symptoms hit, I'm less likely to get a full blown cold/flu and it will usually only last a few days if it progresses. Superfood Ultivite - This is a supergreen powder with every nutrient imaginable. I hope it will somewhat curb the guilt over too much pasta and gelato :). Women's Ultivite - This sucker holds 4 months worth of daily vitamins. This should keep my stores up. Supergreens - My ammunition against excessive croissant and pastry consumption. Of course, I could just limit daily pastry consumption to minimise damage. Of course, this is unlikely. I also find a teaspoon of this powder mixed in water curbs the appetite for a couple hours (because of the high protein content) so it will come in handy on those thrifty days when we go sans lunch. Liver Detox - I anticipate all the extra partying and hence alcohol consumption will put extra stress on the liver so I figured it would be a good idea to bring this guy along. I typically take a tablet before passing out after a big night and scull A LOT of water (as much as I can manage) and I find this keeps the hangover at bay. Probiotics - This is my absolute favourite supplement ever! I swear by it. It keeps you regular and populates your gut with good bacteria which aids good digestion, which is of course the cornerstone of good health. 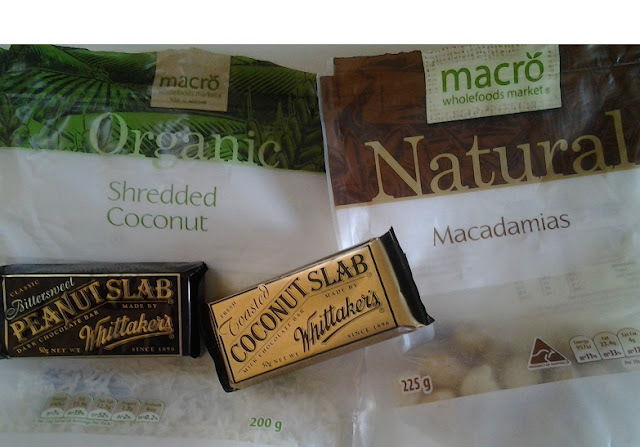 Coconut Flakes, Macadamia Nuts, Assorted Chocolate. 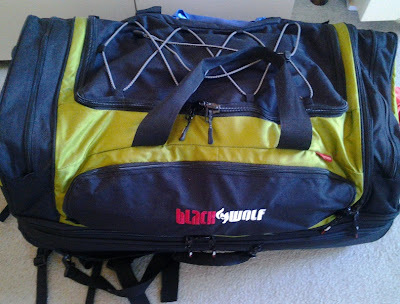 Lately it seems travel centric blog posts and articles are cropping up everywhere! I guess it is holiday season in Europe. Check these links out if you're off on your own trip soon or would just like to revel in the idea. Some fun articles on recommended beauty purchases while in France via Lifestyled and Mama Mia. I enjoyed this piece from Fitness in the City about returning from holidays and very much agree with its sentiment. 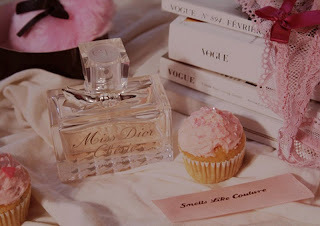 Yay NikNik u got your blog up and happening cant wait to read about all your adventures as u go wooohooooo go go go gal!